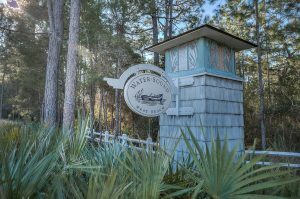 Our New Homes Division is the only team of its kind among real estate companies in South Walton and Bay County. 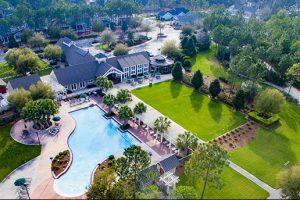 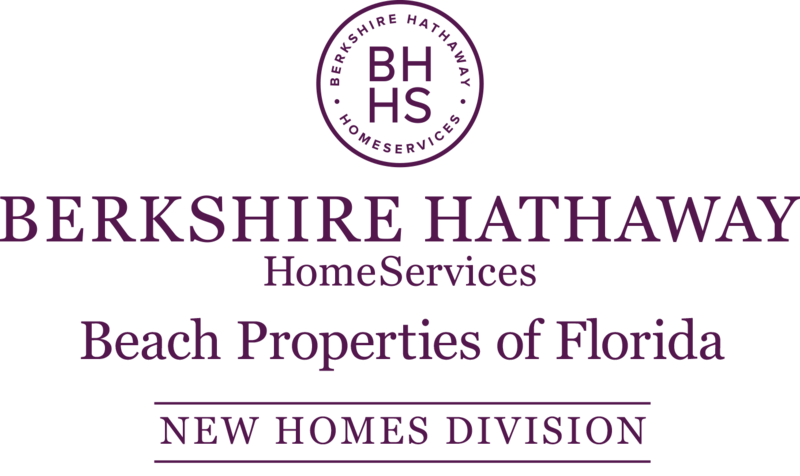 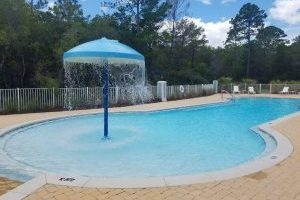 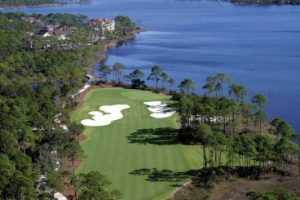 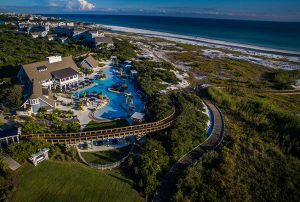 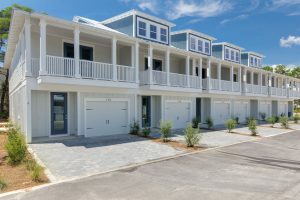 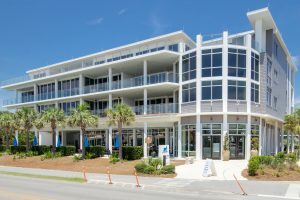 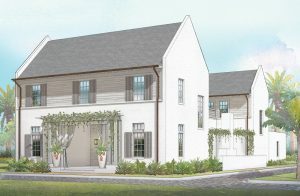 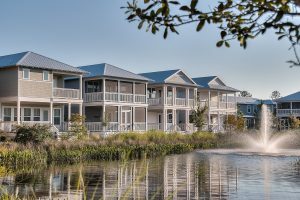 Overseeing new construction opportunities and strategic development for select builders across Scenic Highway 30A and into Panama City Beach, these premium developments are exclusively marketed by the Berkshire Hathaway HomeServices Beach Properties of Florida team. 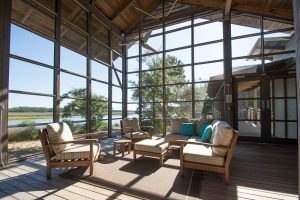 Featuring some of the area’s most exceptional new communities, the company’s outstanding reputation and robust sales performance is reflected in its strategic alliances with renowned area developers such as the St. Joe Company, Kolter Homes, Huff Homes and Romair Homes.